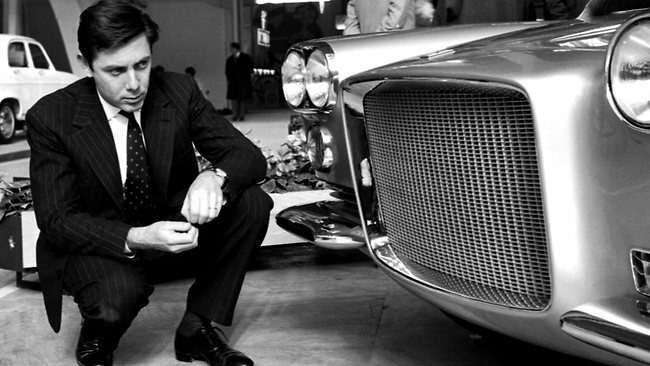 The Italian godfather of car design, Sergio Pininfarina, renowned for crafting sleek Ferrari cars, has died aged 85. 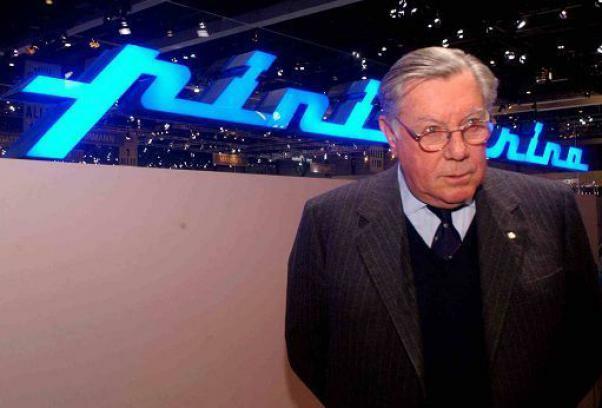 Born in 1926 near Turin, in Italy's industrial north, Pininfarina dedicated his long career to collaborations with top carmakers, designing the Ferrari Testarossa, Fiat 124 Spider, Fiat Dino and Maserati GranTurismo, among others. He joined the family car design company after graduating with a degree in mechanical engineering, and quickly became involved in all aspects of the business, from designing the cars to engineering and manufacturing. In the 1960s, he also added his father’s nickname “Pinin” to his surname thanks to a special Italian presidential decree.By that time the brand name Pininfarina, had become closely associated with the elegant and also futuristic shapes of some of the country’s famous sports cars.In 2000 Pininfarina unveiled at the Geneva Motor Show, the Ferrari 360 Spider, the 164th Ferrari model to be designed by the company. In 2010 to mark the firm’s 80th anniversary Pininfarina launched a two-seater electric city car. An entrepreneur, Pininfarina, oversaw the company’s expansion and technological innovation including the construction at its plant in Grugliasco near Turin of one of the world’s first wind tunnels to aid aerodynamic design.Named a senator for life by Italy’s then-president Carlo Azeglio Ciampi in 2005, Pininfarina in later years increasingly left the running of the company to his son, Andrea. But tragedy struck in 2008 when the younger Pininfarina, then 51 years old, was killed when a scooter he was riding was hit by a car on a road outside Turin. Andrea’s younger brother, Paolo, subsequently took over as Pininfarina chairman.